The Office of Investor Advocate (IA), a new role mandated by Dodd-Frank, has submitted its inaugural report to Congress. 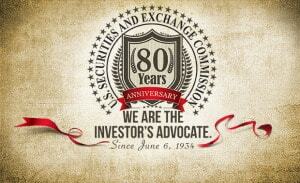 In February of this year, SEC Chair Mary Jo White appointed Rick A. Fleming as the first Investor Advocate for the SEC. 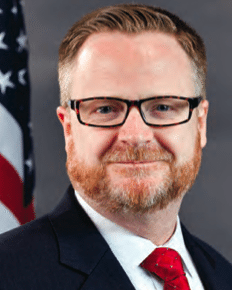 Fleming, a well known figure in the halls of the SEC, was previously counsel at the North American Securities Administrator Association (NASAA). Fleming reports directly to the SEC Chair. 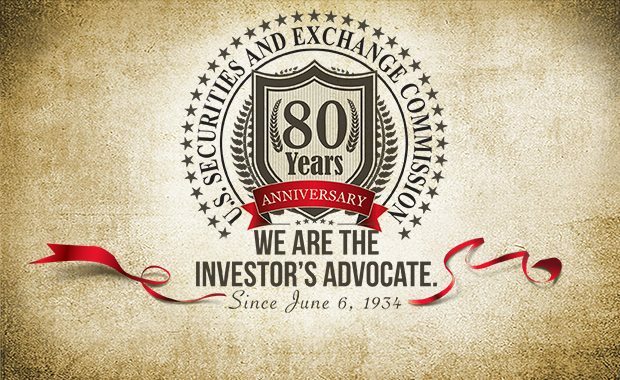 Some of the responsibilities of the IA include reporting on Commission responsiveness, along with Self Regulatory groups, in regards to investor concerns. The objectives for fiscal year 2015 include working with the Investor Advisory Committee (IAC), review rulemaking and “build momentum” for reforms that benefit investors. 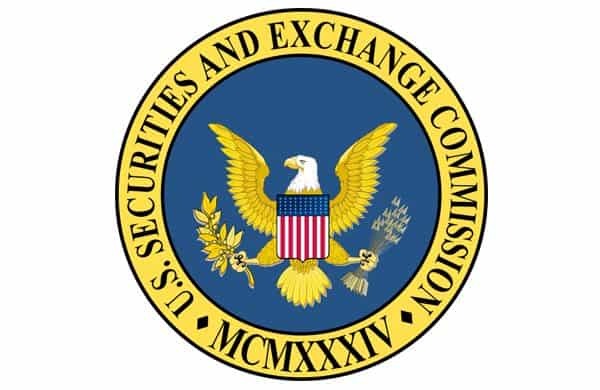 to the extent practicable,propose to the Commission changes in the regulations or orders of the Commission and to Congress any legislative, administrative, or personnel changes that may be appropriate to mitigate problems identified and to promote the interests of investors. Replace its proposal to eliminate application of the integration doctrine with a narrower approach. 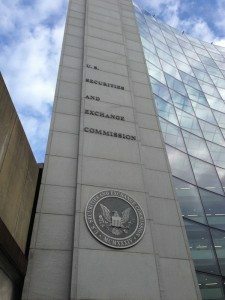 These recommendations relate to proposed rules that are still under consideration.82 Accord­ ingly, it is anticipated that the SEC’s response to the IAC recommendations will be reflected in the adopting release for the final rule. Make the filing of Form D a condition for relying on the exemption,while avoiding undue penalties for inadvertent violations by small, unsophisticated issuers. The entire report is embedded below for your review. 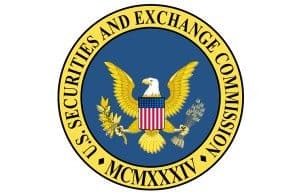 This entry was posted in General News, Politics, Legal & Regulation, Uncategorized and tagged investor advisory committee, nasaa, office of investor advocate, regulations, rick fleming, sec. Bookmark the permalink.